Walker et al. Whole-genome sequencing to delineate Mycobacterium tuberculosis outbreaks: a retrospective observational study. Lancet Infect Dis 2013; 13(2): 137-46. 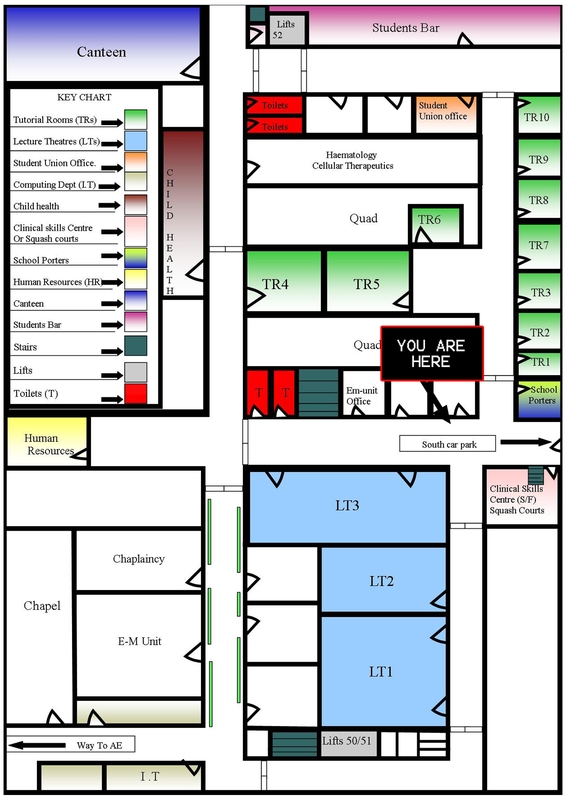 Tutorial Room 7 is on the Lower Ground Floor at the Royal Free Hospital. For a more detailed view, please click on the map. For directions to the Royal Free Hospital, please click here. There is growing interest in TB whole genome sequencing as an epidemiological tool. Proponents suggest we may soon be able to map chains of transmission and identify so-called super-spreaders. Tim Walker’s paper sets out to test the technology using a set of well characterised isolates from freezers in the West Midlands. How fast does TB mutate within an individual? To what extent do the index case and the next generation differ genetically? Do epidemiological links predict genetic similarity? Is whole genome sequencing an expensive fad or a genuinely useful epidemiological tool? Join us for a good discussion.